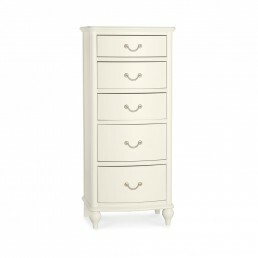 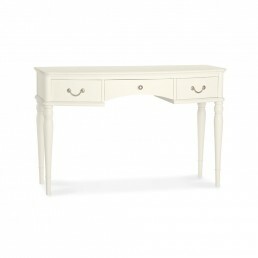 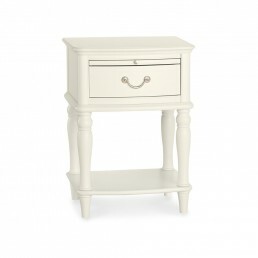 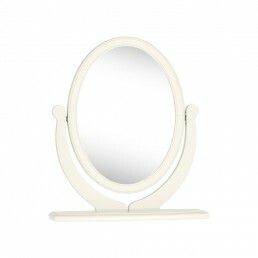 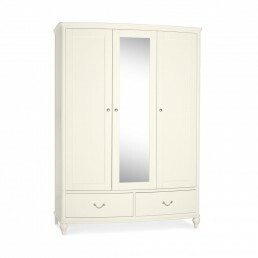 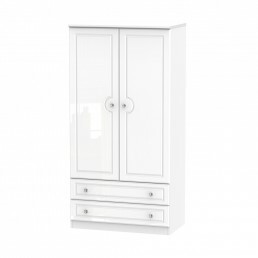 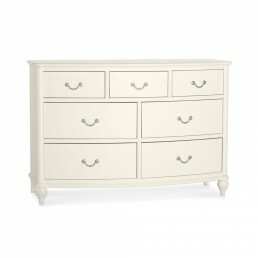 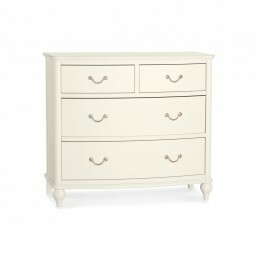 Give your bedroom a stunning makeover with a selection of our finest white bedroom furniture ranges. 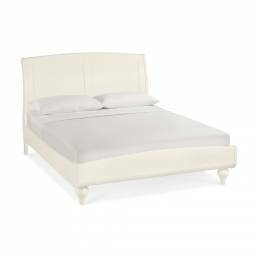 White furniture can look great in the bedroom as well as being popular chic and inspiring, it can brighten your room enhancing the natural light creating a sense of space and calm. 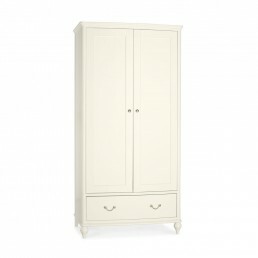 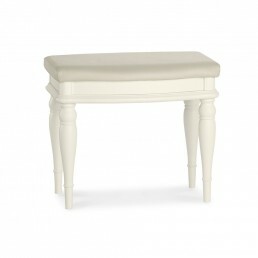 We also have furniture from top brands such as Willis & Gambier, Ercol, Stag, Wieman, Nolte. 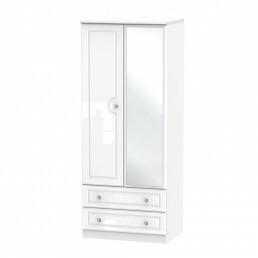 Glasswells’ own range of furniture has been carefully selected, enhancing our reputation for excellent quality furniture. 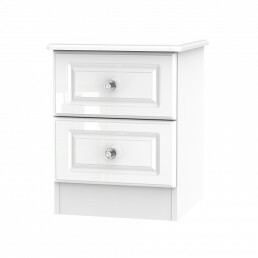 Whether you’re looking for modern or traditional white bedroom furniture in gloss, matt or painted finishes we will have something to suit your style.